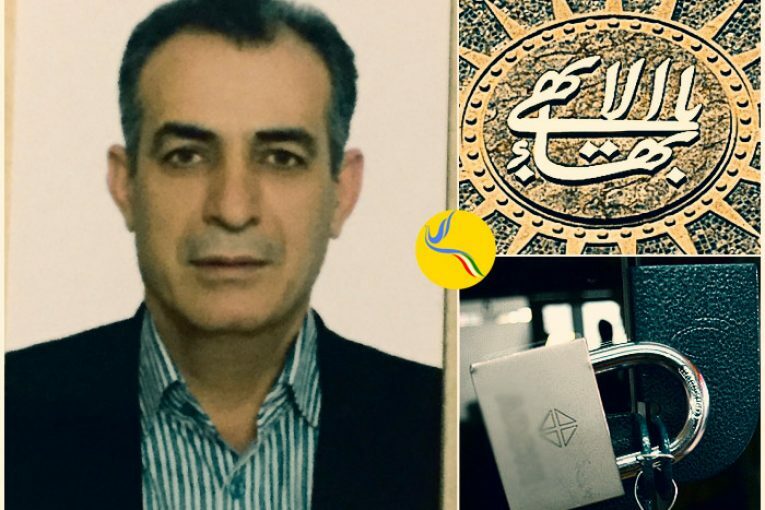 The business of Farokh Bandi, a Baha’i citizen in Karaj, has been closed and sealed by authorities. 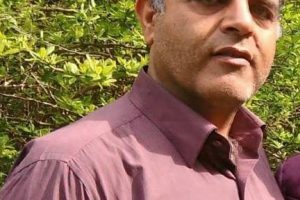 According to Human Rights Watch in Iran, on October 11th, 2017, Agents of the Office of Properties closed and sealed Farokh Bandi’s eyewear store and seized all the property in the shop. 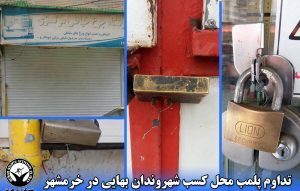 It is noteworthy that this is the second forced closure and seal of Mr. Bandi’s shop by authorities in less than a year (November 2016). Despite Mr. Bandi’s frequent follow-ups with authorities regarding this closure, the judiciary has not reversed the closure order and, in fact, has informed him that the store will only be opened upon its sale. 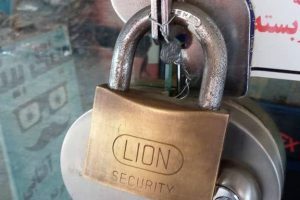 It is of note that several of the Mr. Bandi’s customers have refrained from purchasing items from his store due to the threats by the security forces. Since the Islamic Revolution, thousands of the followers of Baha’i Faith have been imprisoned, tortured, or executed. Baha’i citizens are routinely denied their social and economic rights, including access to higher education and the right to work. Baha’is are denied access to certain jobs, and there are routine closures of independently owned business, such as Mr. Bandi’s.